An undisputed part of the Holy Trinity of Detroit along with Derrick May and Juan Atkins, Kevin Saunderson's is a remarkable musical architect; and he's released a bit of everything under a series of impossible pseudonyms. E-Dancer and Reese were there to show his not-so-friendly side (blunt and uncompromising deep-tech-funk), while giving his own vision of commercial dance with Inner City. Not to mention a list of remixes for the likes of Pet Shop Boys and Neneh Cherry. 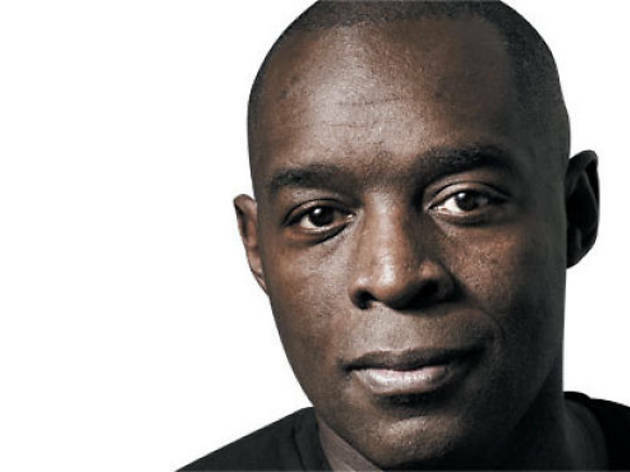 Extreme and versatile, after celebrating 20 years of music production around the globe with the Elevator World Tour, Saunderson returns to the Loft to show why the history of techno would be missing an important chapter without his biography.